Rebif® (interferon beta-1a) is a disease modifying drug (DMD) used to treat relapsing forms of multiple sclerosis (MS). It is similar to the interferon beta protein produced by the human body. 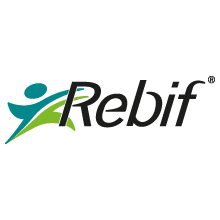 Rebif®, which was approved in Europe in 1998 and in the US in 2002, is registered in more than 90 countries worldwide.